The incident happened during the match between the Quetta Gladiators and Lahore Qalandars. 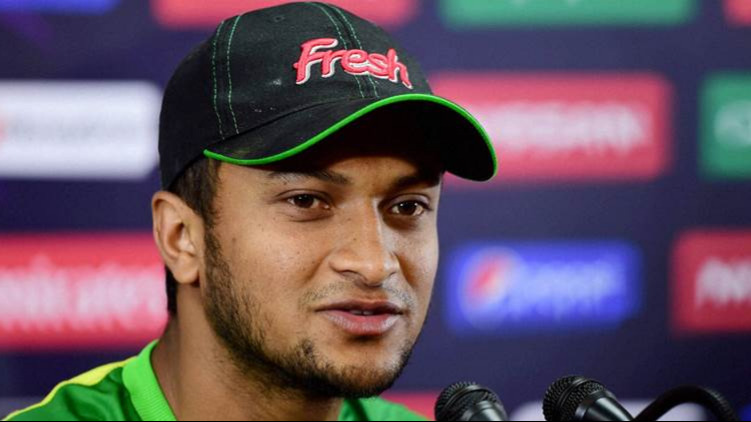 The latest season of Pakistan Super League has seen lots of drama on field apart from some brilliant cricket. The fans on field and those watching on the TV have been treated to some great cricket and have been entertained by antics of the players as well. 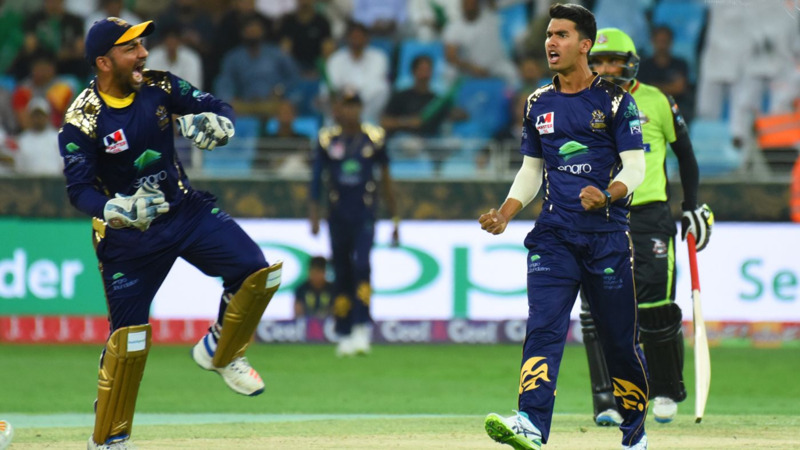 Wednesday's clash between Quetta Gladiators and Lahore Qalandars saw a bizarre altercation between fast bowler Sohail Khan and spinner Yasir Shah. During the end of the match, Sohail wanted Yasir to move a bit from where he was stationed. Yasir however, failed to hear and see Sohail asking him to do so. In a moment of bizarreness and anger, Sohail proceeded to throw the ball towards the spinner. It missed his head, but Yasir angrily picked up the ball and threw it in Sohail’s direction. Both Yasir and Sohail started to have a heated discussion, which was calmed down by McCullum. Ramiz Raja: us throw k bary me baatye thora? Ramiz Raja: wo jo throw aye the apki tarf apko jagane k lye?